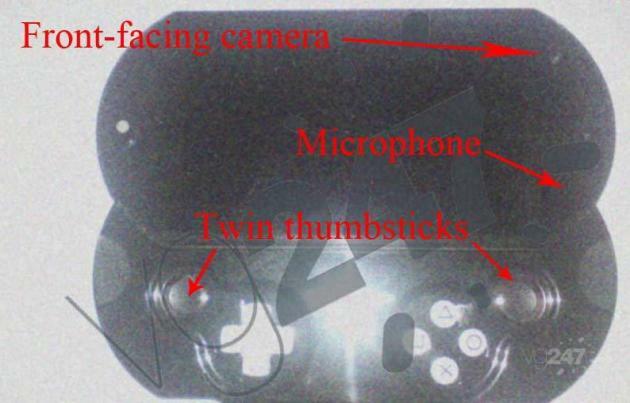 The PSP 2 has been rumoured to be in creation, but no one has seen anything of it.......... till now. Pictures leaked by VG247show that the console is in the midst of being completed, but it has a sliding screen over physical controls. We were first told PSP2 kits were in developers’ hands early this year.It has an HD screen. 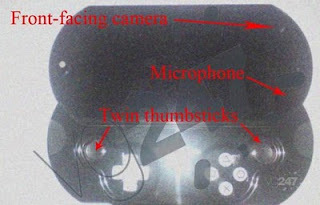 The last set of rumours surrounding the handheld said the chipset has yet to be finalised.The machine is rumoured to be extremely powerful, with approximately twice as much RAM as a 360.EA has confirmed it’s had “exposure” to the unit, and developer Netherrealm has openly admitted it’s working with a kit.PSP2 is supposedly heading for release in late 2011. Update: We’ve been told by a source that these images are from the last kit. There’s a newer one, which is a single, non-sliding block. Remember those last Kotaku rumours of the unit overheating? 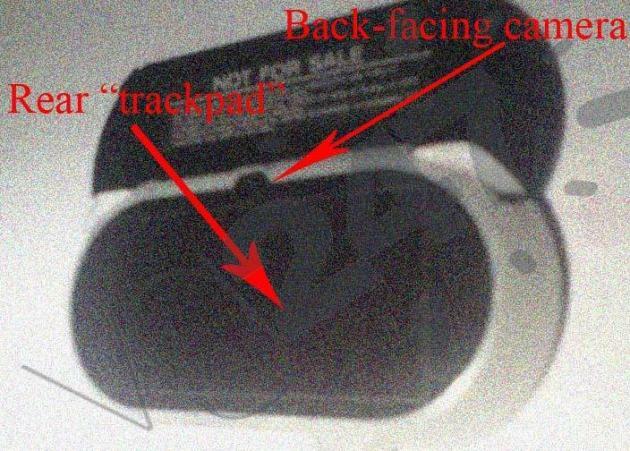 Sony switched back a form like PSP-1000 in order to cool it down." 2011 is going to be a very good year. Unlike the DS, the PSP2 has taken its sweet time to materialize. Now i'm expecting something marvelous out of it.